The codename for Sony's upcoming PSP successor is "NGP", short for "Next Generation Portable". 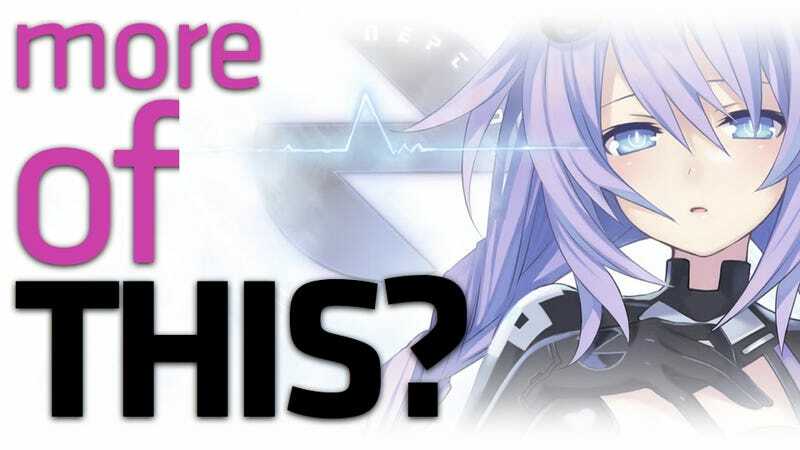 Japanese game company Compile Heart of Hyperdimension Neptunia infamy fame is making a new title that is called "NPG". Makes sense, I guess, as Hyperdimension Neptunia was about the console wars, but the consoles were anime ladies. NGP, err NPG, seems to be more of the same. According to a two page teaser ad in the most recent issue of Japanese game mag Famitsu, these teaser quotes give a hint of what's to come: "What if game machines were cute girls" and "That machine shakes in your hand like a little girl". NPG is described as a "next generation, innovative game machine". Can't wait to see what they'll get N, P and G to stand for! 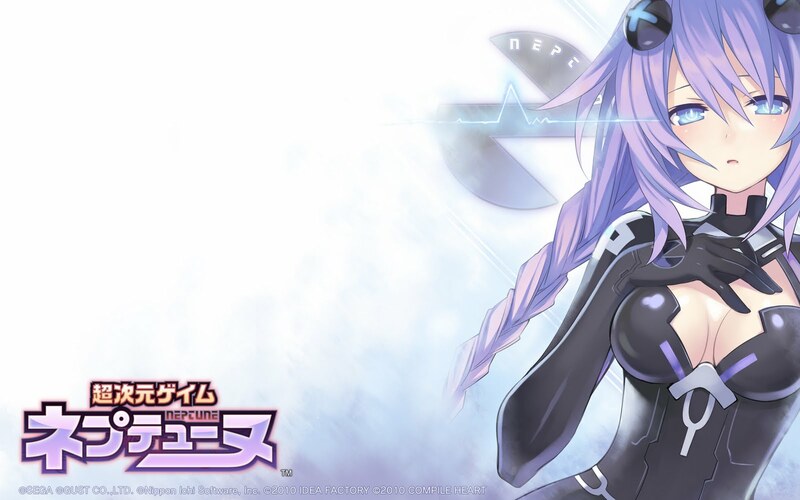 And like with Hyperdimension Neptunia, the idea of NPG is bound to be better than the finished product. NGP, dammit NPG, gets a teaser site on March 24.